Every girl wants to look their best; we realize that makeup artistry and hair styling is not about concealing your physical beauty. Our job as makeup and hair stylist is to enhance the natural appearance. We want to bring out all your best features so you will look your best for that wedding, prom, bat mitzvah, photo shoot or a night on the town. As a professional makeup artist, we strive to make every client feel proud of how they look and make their day uniquely fantastic. 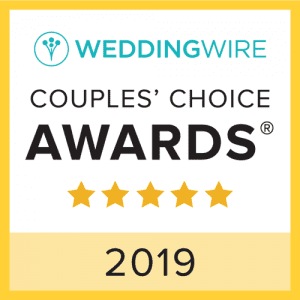 The types of services we provide to our clients are Wedding Hair and Makeup, Makeup Classes, Photoshoot Makeup and Hair, and Night on the Town Makeup and Hair Services. Ok.. Your wedding day is coming up, and you want to look AMAZING!!! We get it. 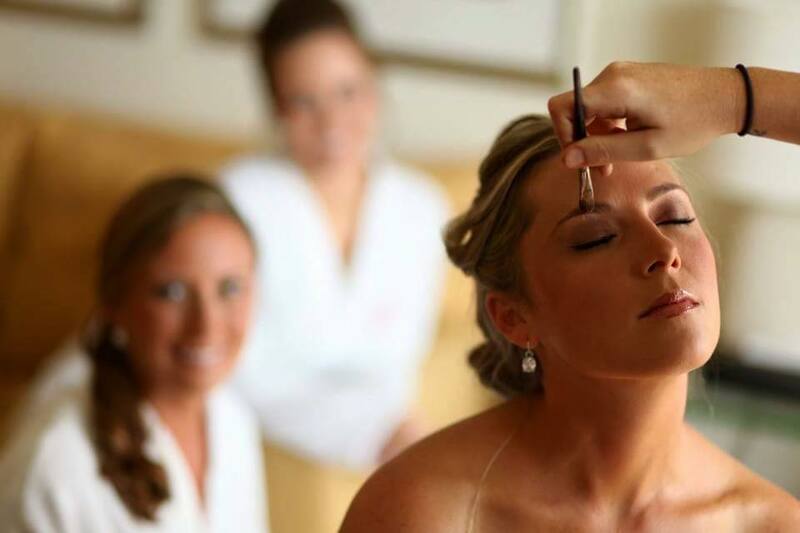 When you hire our makeup and hair teams your wedding becomes our number one priority. We know how important it is to you, so we strive to make that extra effort to keep everyone calm, collected and happy. 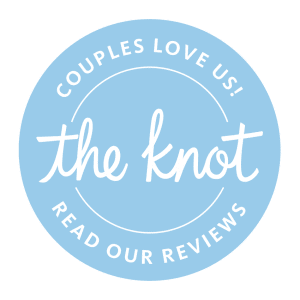 Our team is up to date on all of the trendiest wedding makeup looks, as well as the newest braided hairstyles designs that you can find in a magazine. Our wedding hair and makeup costs are very reasonable compared to competitors cost. Faces by April’s makeup and hair team is equipt to handle your TV and film makeup and hair looks of any genre. We provide hair and makeup for on-location production shoots in all of South Florida. Our makeup and hair teams can assist with commercial productions as well as hair and makeup for engagement photo shoots, boudoir photography, and headshots. One of the most notable mountains to climb when being part of photo shoot or tv and film production is to get the theme or vision of what the photographer is trying to portray. Since my team has worked with numerous photographers, it is now is second nature to us and is a real time saver to the client. Our team of professional artists and stylists will work with you to make the look that you are trying to portray. If the makeup and hair look is terrible or unfinished; ultimately the overall look in your images will be the same result. We can elevate this stress to ensure a better outcome. Please contact us for day rates for your next project. 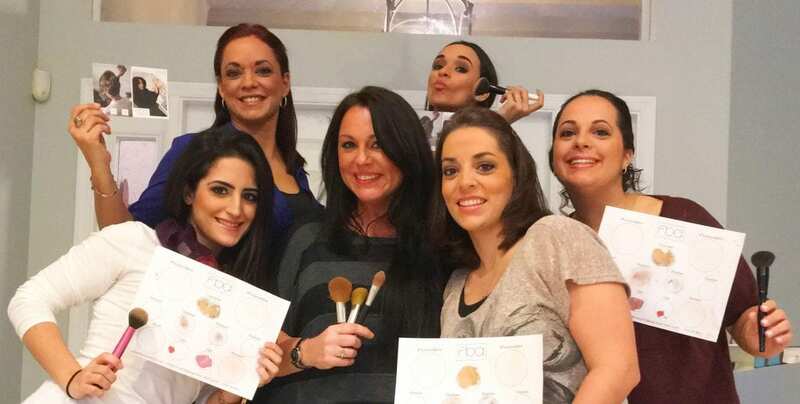 When you book makeup classes FBA Cosmetics you are getting personal one on one attention. April will help you create your perfect look whether that is a basic face or a red carpet event look. Using April’s professional direction, April makes each of her makeup classes fun and not intimidating. Enjoy a glass of wine, espresso or a refreshing glass of sparkling water or champagne while you learn how to take your new look and expertise to the next level. We want to show you how to make all skin types look flawless and fabulous in no time. Check out our Makeup classes page for more info or contact us to set up an appointment. Our ultimate goal is to keep you a long and happy client, one who in return loves bragging to all of your friends about the gem of a makeup artist you found. A makeup artist that shows you all the beauty makeup and hair tips and uses us for all your mobile hair and makeup services as their personal makeup artist and hair stylist.